Paris is one of the most expensive cities in the world to live in. Despite how expensive it may be, thousands of students flock to Paris every year for school trips and study abroad opportunities. Paris is a great city to learn and expand your opportunities so do not let how expensive it can be get in the way of coming! It may seem very overwhelming to find an inexpensive, safe, and clean place to live when organizing your school trip or study abroad opportunity! Fortunately, ParisByM understands this and is here to help you with all of your student housing in Paris needs. So where should you stay in Paris? FIAP was founded in 1950 by Phillipe Viannay, with the idea of setting up international education and exchange centers. The center was opened in the heart of Paris in 1968. With a new charter adopted in 2002, FIAP offers exhibitions, concerts, and meetings involving young visitors and cultural programs. FIAP offers reception around the clock, a personalized welcome service from the time you arrive, private rooms and bathrooms to shared rooms, breakfast, lunch, and dinners, and many more utilities. With its different room options, there are options suited to any group traveling to Paris from individual travelers to class groups. Their prices are also budget friendly and cater to any person’s financial situation. 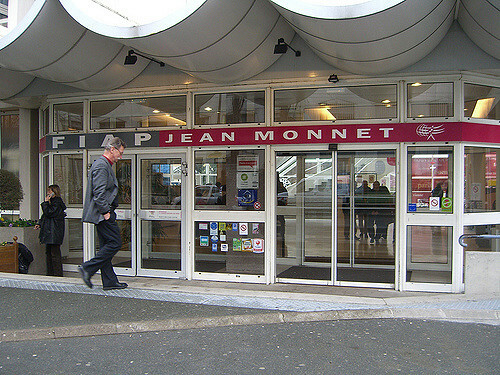 The FIAP is centeredly located in the 14th arrondissement on the edge of the 13th arrondissement. Near main metro and bus stops, any destination in Paris is easily accessible and a short commute away! East of Paris, near Floral Park and the Bastille, the Maurice Ravel International Residence Center is located and structured to welcome any group or individual. This ten floored center has a lobby, a 24 hour open reception, relaxation areas, meeting and television rooms, a cafeteria, and offers different styled rooms catered for any traveler. Private rooms to rooms ranging from two beds to eight beds are all available. These prices are established while keeping in mind a student or traveler’s tight budget options. 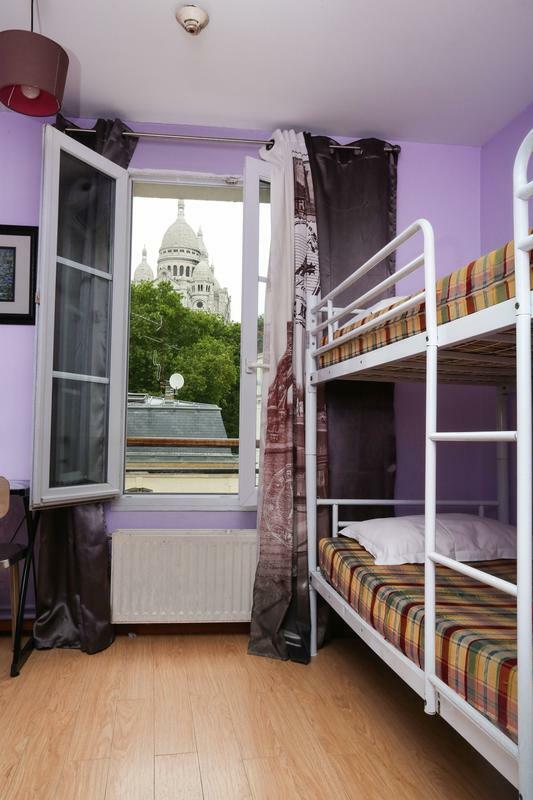 In such a convenient location, a ten minute walk to near metro stations will give you access to all of Paris. The quiet residential area is perfect for all travelers looking for an intimate yet vibrant neighborhood vibe. At the Maurice Ravel International Residence Center, they understand being in a foreign city can be intimidating. Yes, their student housing in Paris are just temporary to their visitors, but they make it feel like home. This hostel’s main goal is to make sure every person who stays here feels comfortable in their new home. Ideally located between the Montmartre, Pigalle, and Barbes neighborhoods, The Regent Montmartre gives its visitors easy access to the trendy and vibrant Paris! These neighborhoods highlight a rich and cultured melting pot that has begun to make up Parisian trends. 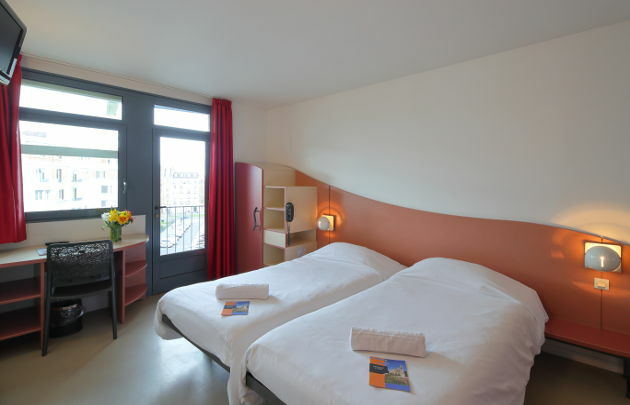 This hostel could not be more perfectly located for young students to stay in especially since this student housing in Paris is in such an interesting neighborhood. This hostel has free baggage storage, complimentary laptops, free unlimited Wi-Fi, and provides breakfast and dinners. It also offers a 24 hour reception, laundry machines, and different styled rooms, like private to shared, catered to individuals or group visitors!